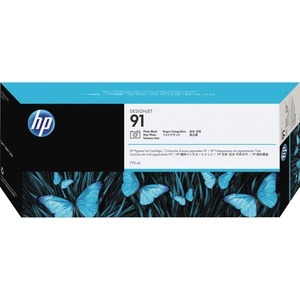 HP 91 cartridge delivers consistent, high-quality results from brilliant color to crisp lines. Create high-impact prints with the wide color gamut and photo-image quality of HP Photo Inks. They produce true gray neutrality and rich black density with exceptional fade-resistance. Ink cartridge is designed for use with HP Designjet Z6100 Series. Intelligence built into Original HP ink cartridges continuously optimizes quality and reliability.